Bringing Up Baby (1938) – a screwball comedy that has been said to include an early example of a MPDG. Elizabethtown (2005) – the film that caused the term Manic Pixie Dream Girl to be created. Films have formulas and rules, but how well do films follow those formulas? 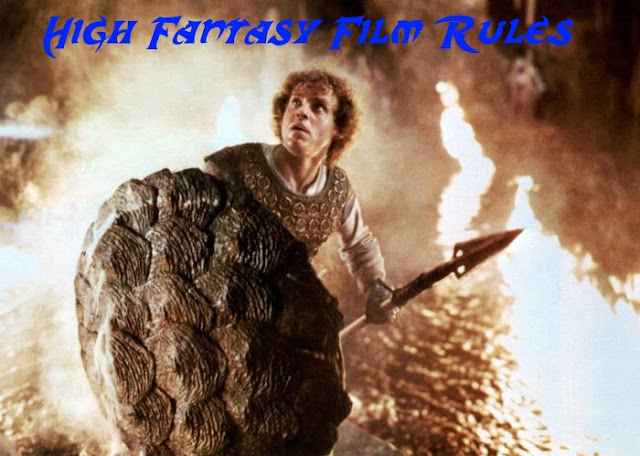 And can we turn those rules into silly memes comparing films & characters? Films have formulas and rules, but how well do films follow those formulas? What about Lesbian Romance films, do they follows a strict formula and a set of rules? These are the rules for Lesbian Romance Films. Not the rules for romancing a lesbian. I'm not qualified to do that.